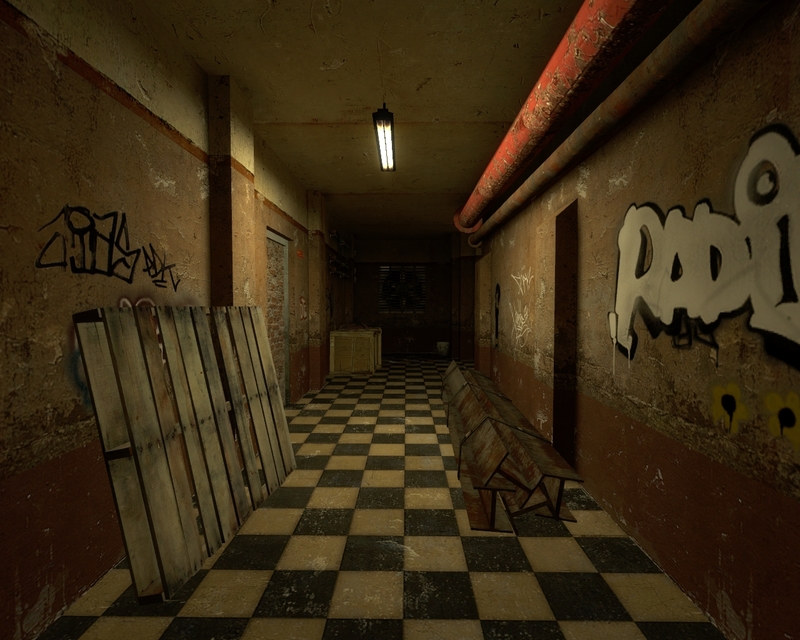 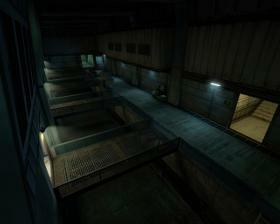 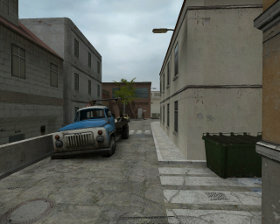 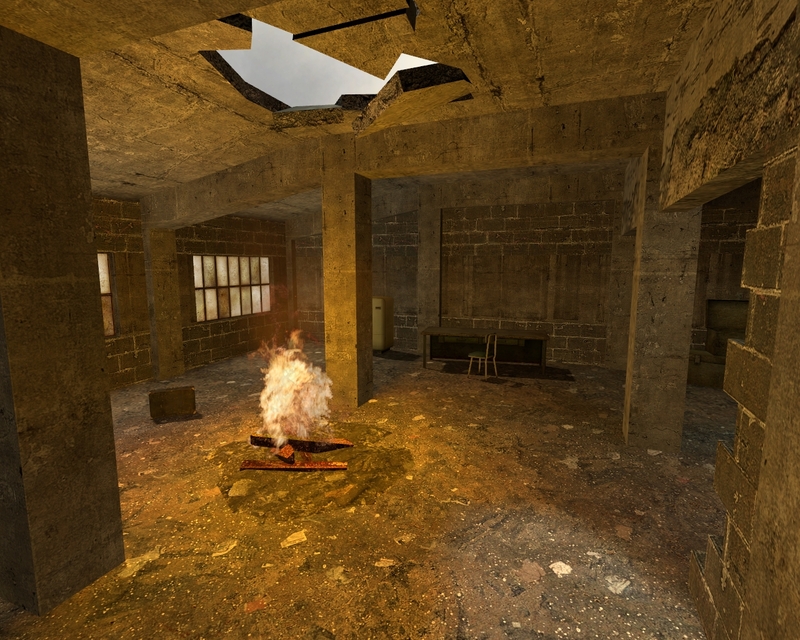 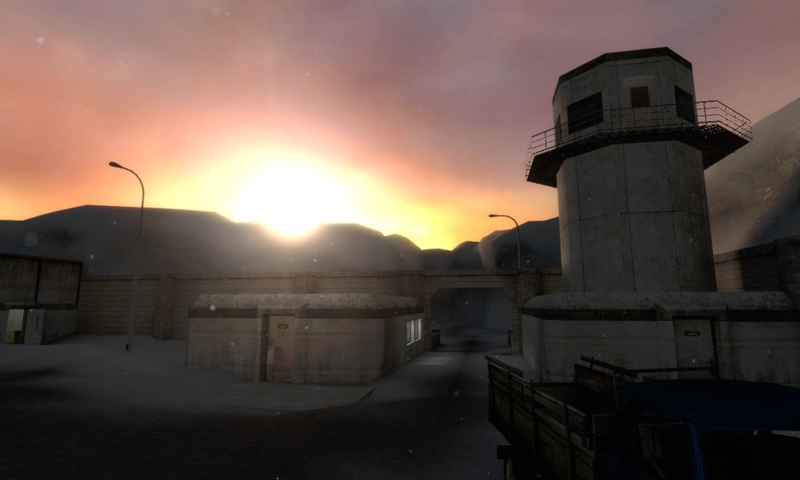 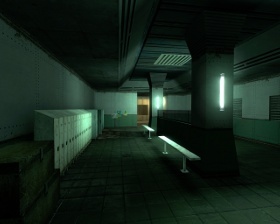 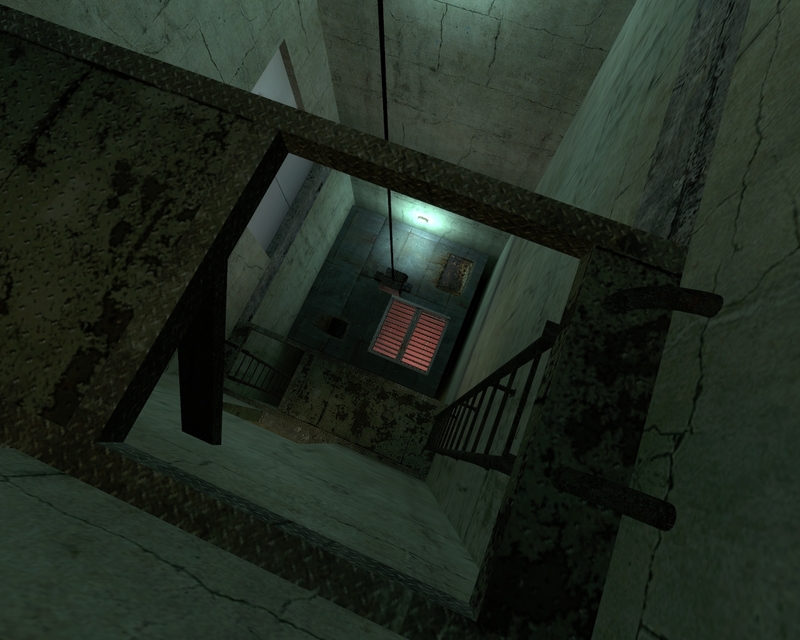 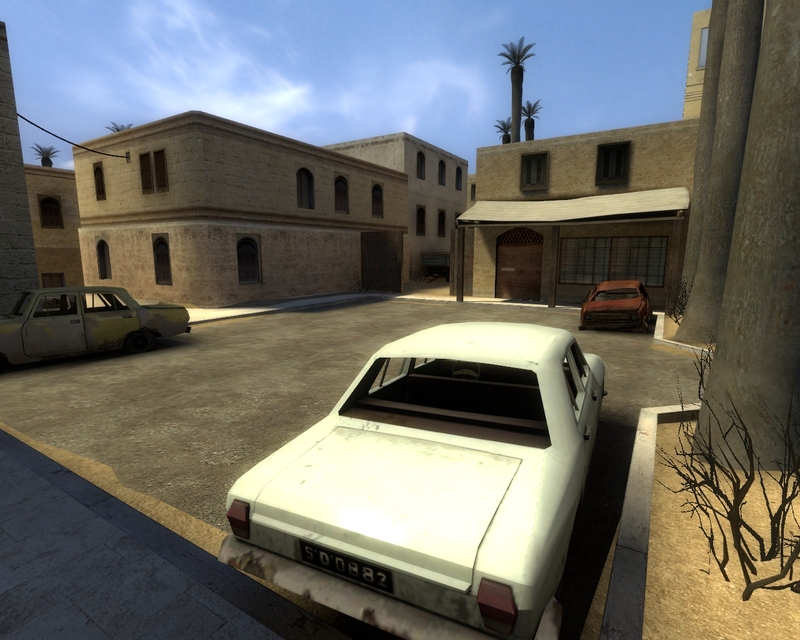 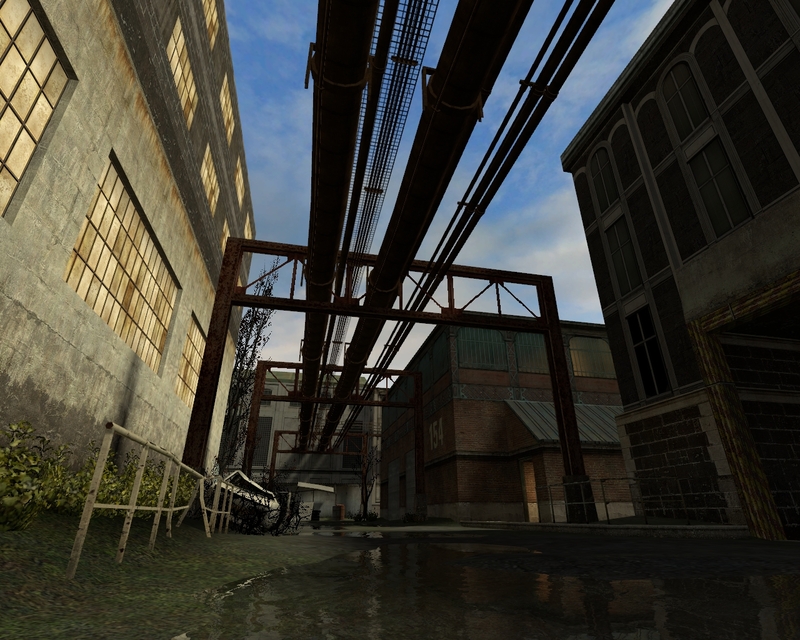 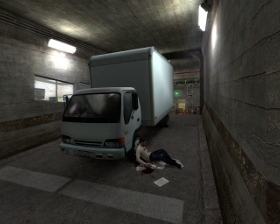 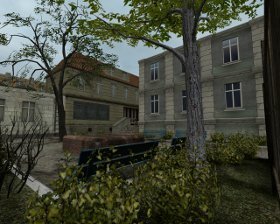 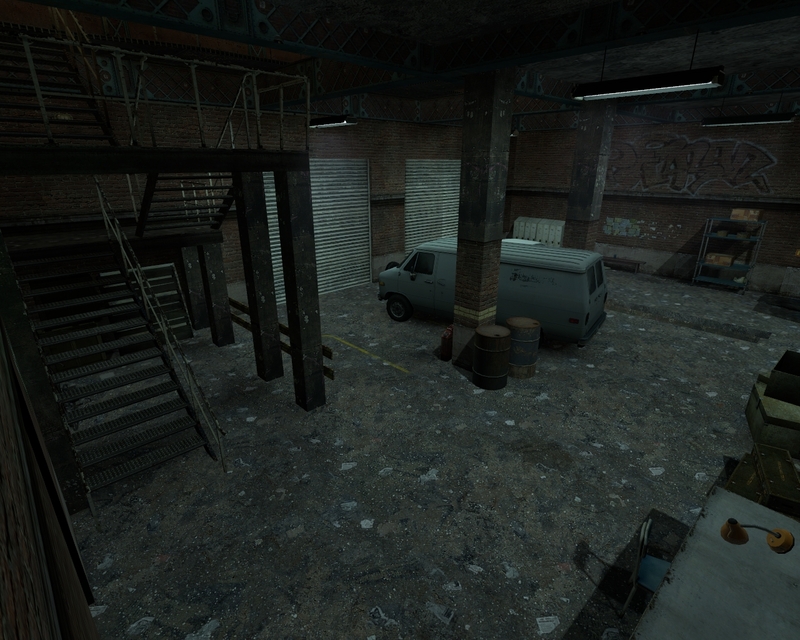 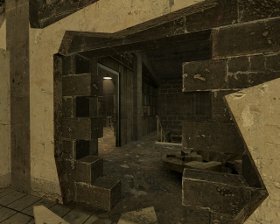 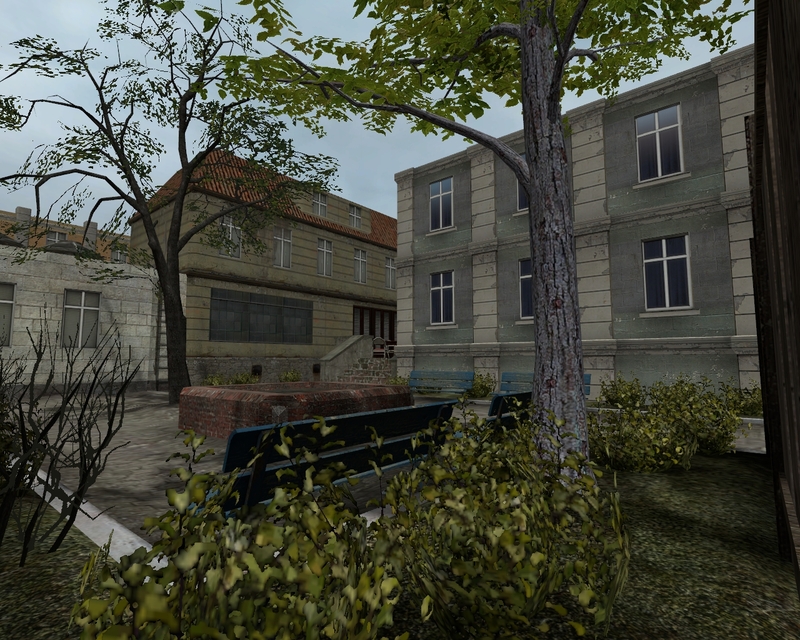 Hostage rescue and demolition versions of an additional multiplayer map for Counter-Strike: Source game. The underground complex of a secret chemical and biological laboratory somewhere in Arctic. 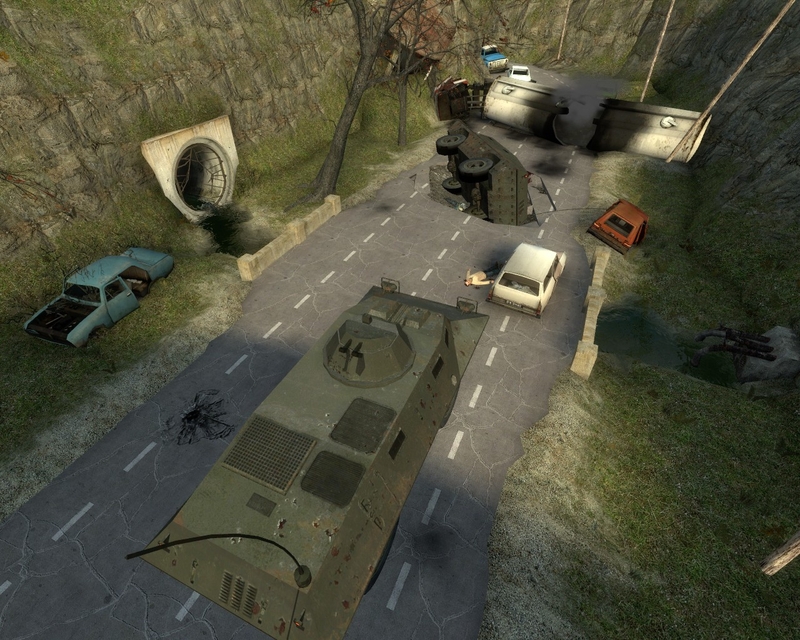 The map is large and gives a realistic close quarter battle experience. 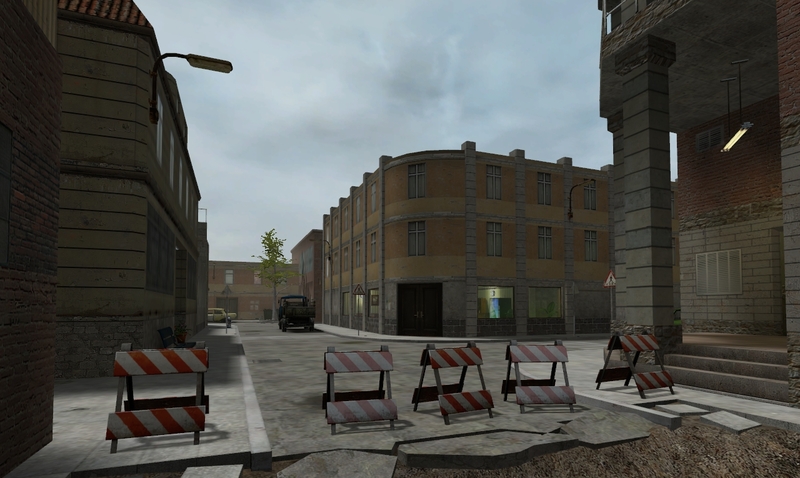 Last update 4th May 2014. 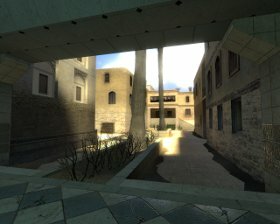 Demolition fun yard (de_spaceship_fy) and pure demolition version (de_deepspace) of an additional multiplayer map for Counter-Strike: Source game. 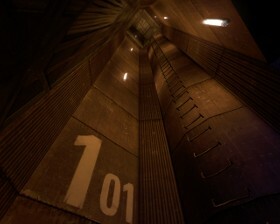 Quick battle aboard the space ship. 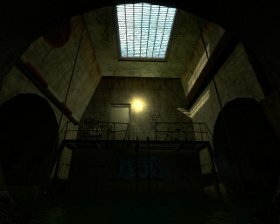 Big dark room with one of the bombing target gives something different from other popular CS:S maps. 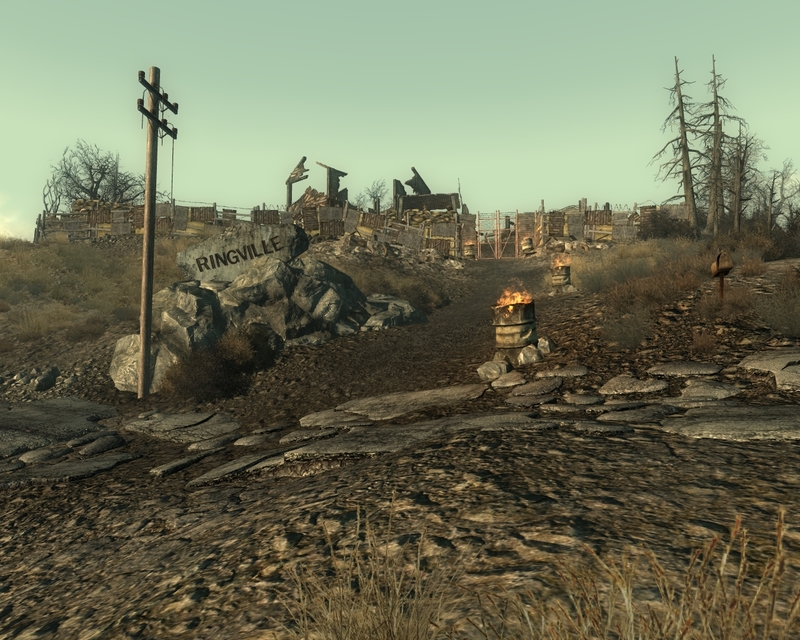 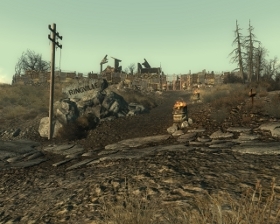 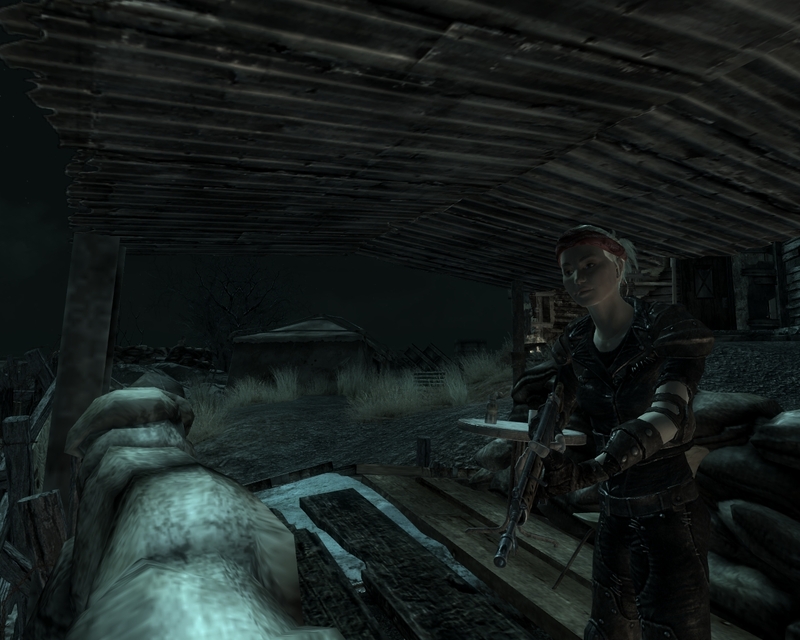 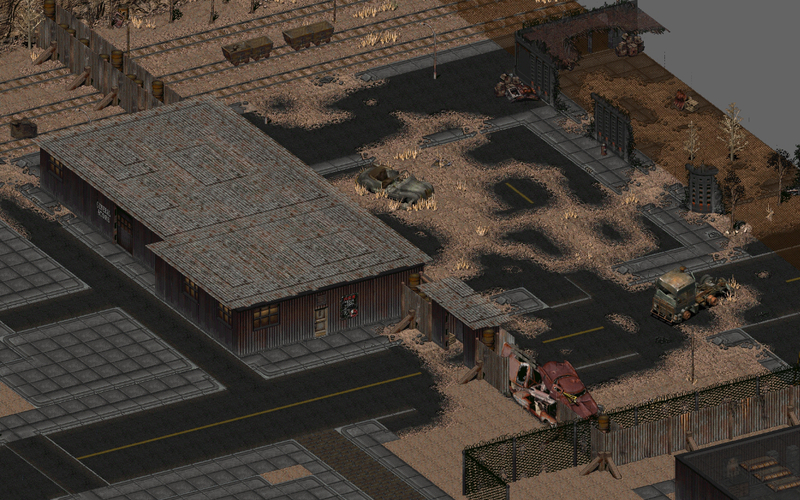 FOnline is a fan-made massively multiplayer online role-play game basing on Fallout 1, Fallout 2 and Fallout: Tactics. 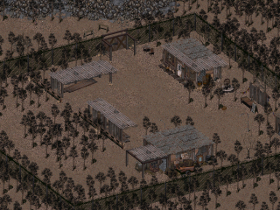 Game has only few servers online, with up to 500 players logged in (not the actual limit of server maximum players, but rather a practical number). 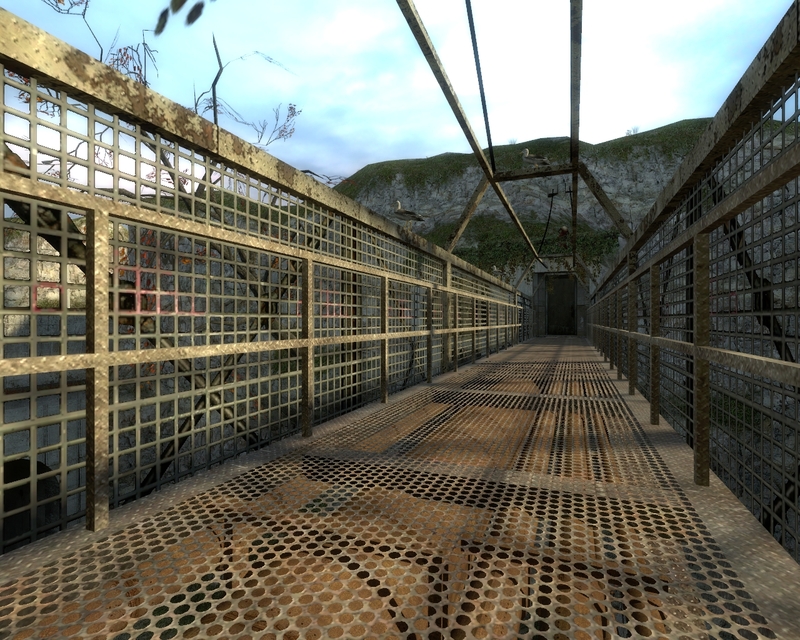 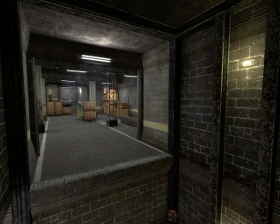 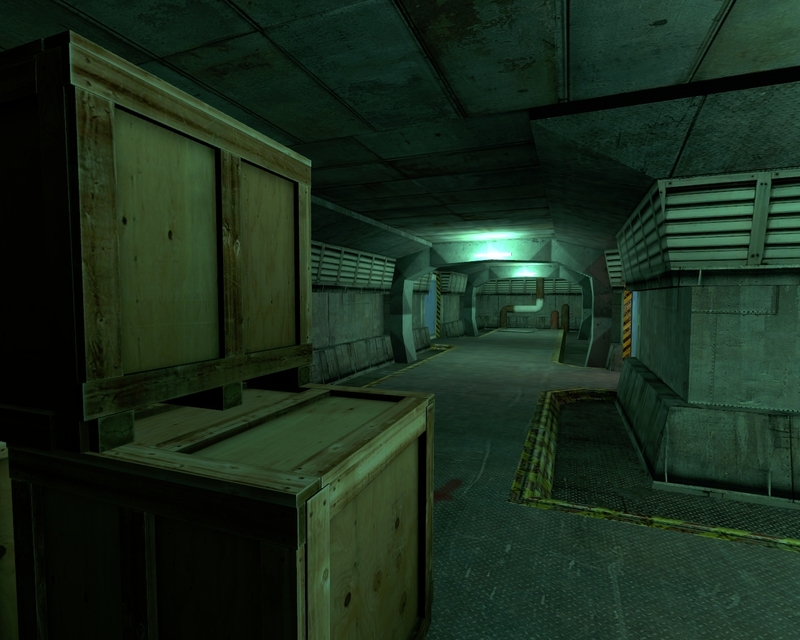 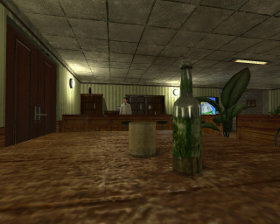 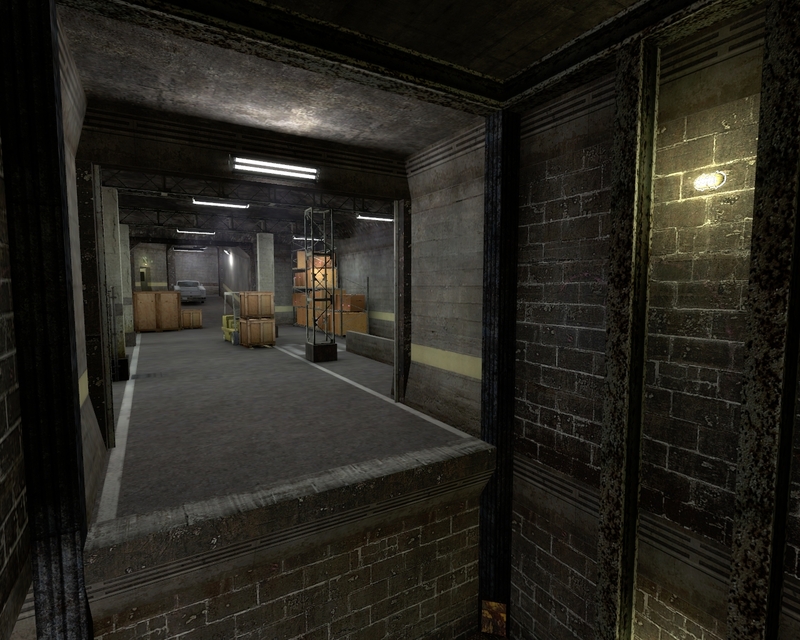 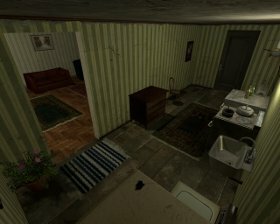 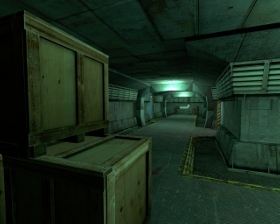 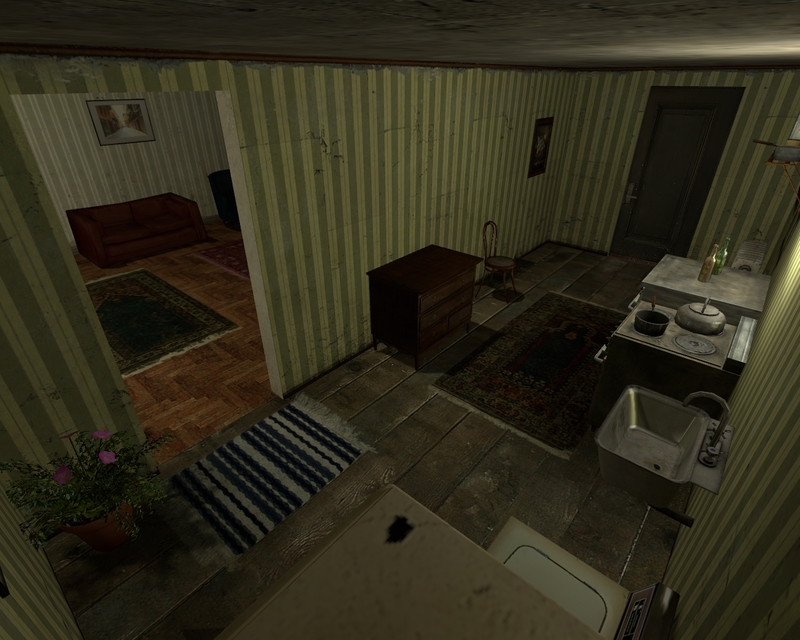 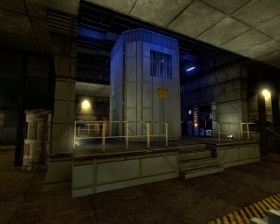 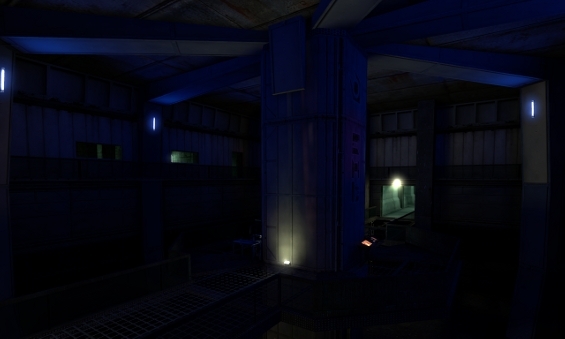 Each server has own additional textures, maps, mechanics and features. 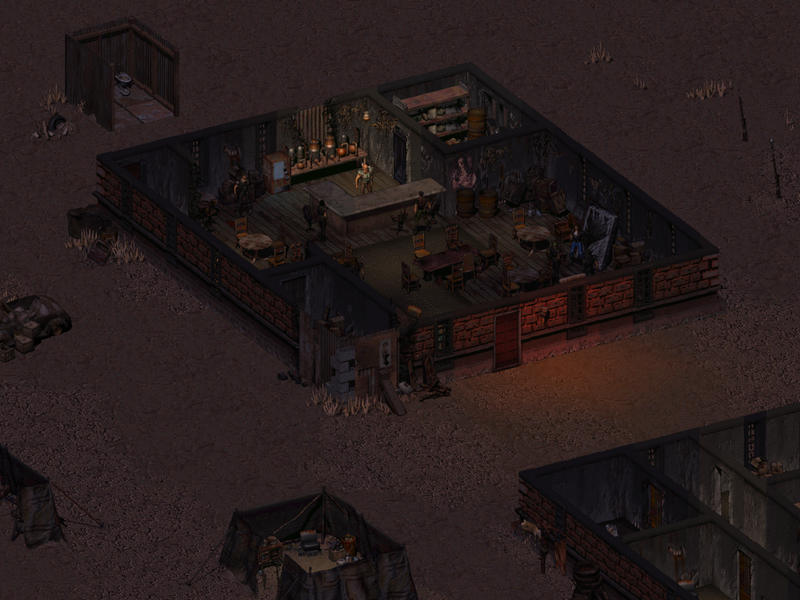 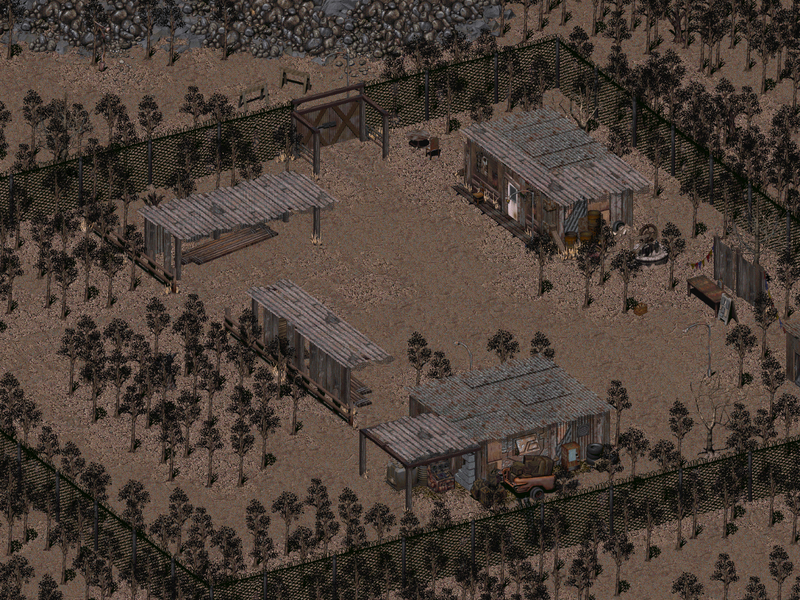 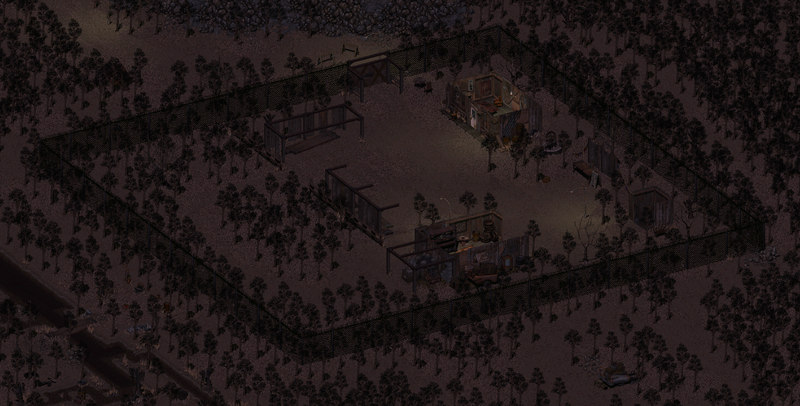 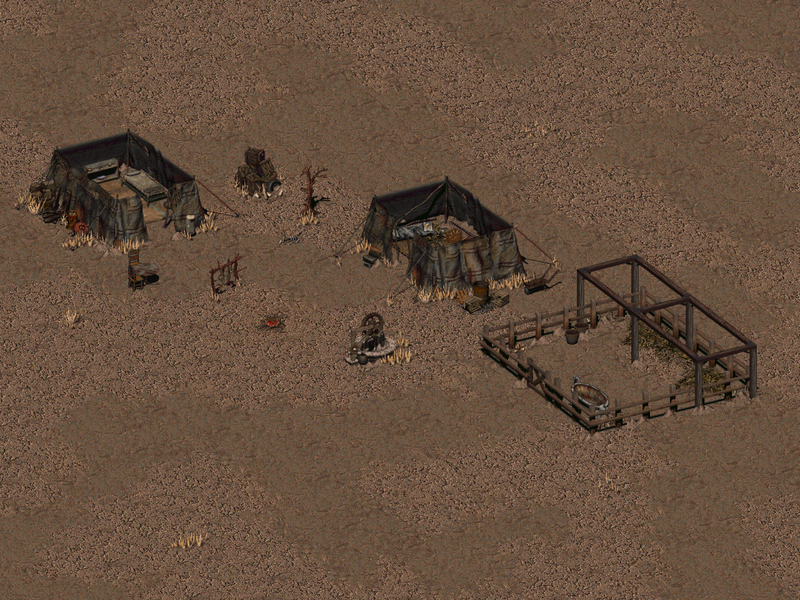 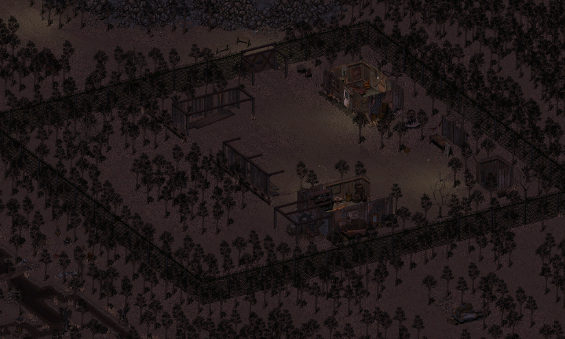 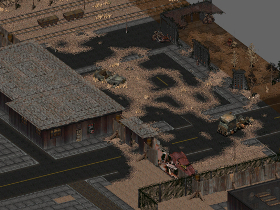 I made maps for two servers – FOnline: Wasteland 2155 and FOnline 2. 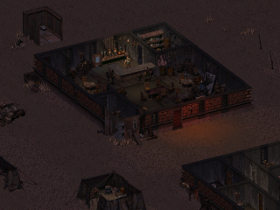 The maps I developed were to function either as player camp, faction base, respawn or public location with quest-giving NPCs. 30 years old land and utility surveyor, experienced gamer and level designer, the Master of Science Engineering (MSc Eng) in the field of Land Surveying and Cartography at Koszalin University of Technology. 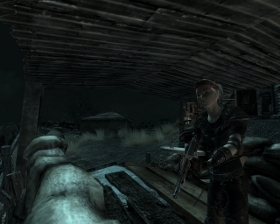 The fan of post-apocalyptic, science-fiction and military theme. Previously airsoft player.